April 13 - Barcelona, Doha and Eugene are all set to bid for the 2019 International Association of Athletics Federations (IAAF) World Championships. Applications from the three cities are expected to be confirmed at a two-day meeting of the IAAF's ruling Council, due to start in Senegalese capital Dakar tomorrow. It will be a second consecutive bid from Doha, the Qatari capital, which lost out to London in November 2011 in its campaign to host the 2017 IAAF World Championships. They will probably start as favourites, due to its financial strength, but there will be strong pressure from within the IAAF Council to take their flagship event to the United States for the first time since it was launched in 1983. 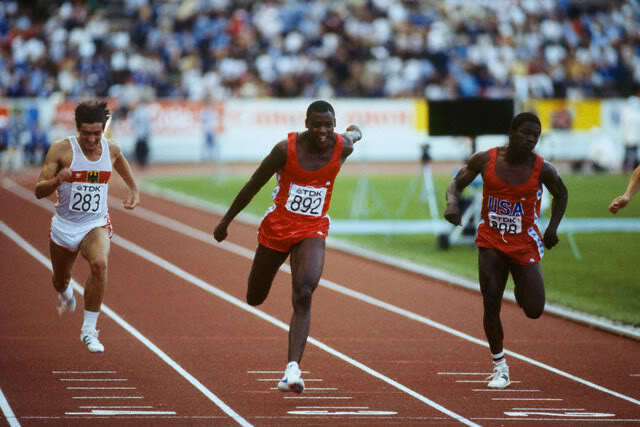 The US is the most successful country in the history of the Championships, having won a total of 300 medals, including 138 gold, ten of them won by Carl Lewis, whose total included eight titles. Eugene is due to host this year's IAAF World Junior Championships and will be hoping to use the event to impress international officials. The Oregon city is known as "Track Town USA" because of its close links to the sport, including being the spiritual home of Nike. If successful, the event would be staged at Hayward Field, home of the University of Oregon's track and field team, and one of only five IAAF Class 1 certified tracks in the US. It has regularly staged the US Olympic Trials, including for Beijing 2008 and London 2012. It hosts 10,500 in its current configuration but can be expanded to 21,000. 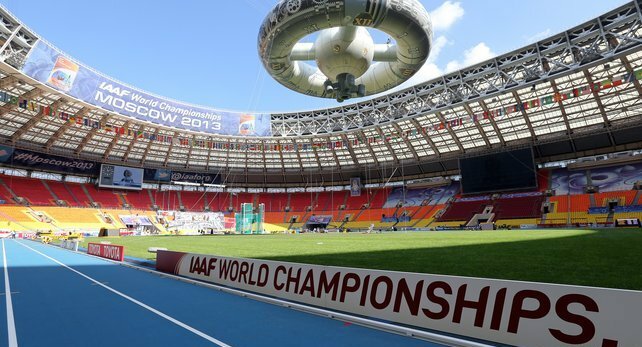 Portland, which is also in Oregon, has also been chosen to host the 2016 IAAF World Indoor Championships. Both Doha and Eugene are currently part of the IAAF's Diamond League series. Barcelona, which hosted the 1992 Olympics and Paralympics, had launched a bid to stage the 2017 World Championships but withdrew because of lack of support from the Spanish Government. A decision on which city will host the Championships is due to be announced by the IAAF at its Council meeting in Monte Carlo in November. The 2015 IAAF World Championships are scheduled to be held at the Bird's Nest Stadium in Beijing.